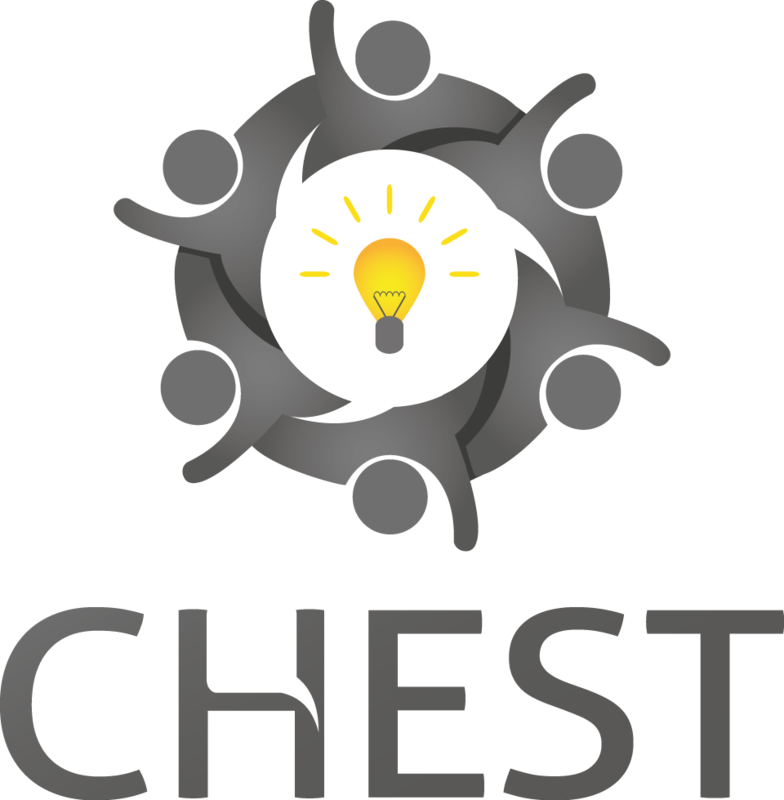 CHEST (Collective enHanced Environment for Social Tasks) is a 33-month Research and Development project supported under the Seventh Framework Programme to promote the development of digital based innovations that have the potential to address key societal challenges. In addition to the development of an online community platform that will facilitate the sharing and exchanging ofideas, the CHEST project has invested up to €2.5 million in seed finance for highly innovative digitalbased technologies, concepts and systems that address a specific societal challenge. Our organisation, BMSHome Limited, has been successful in receiving support through the scheme for the "User-Centric Energy Management for Social Housing" Project.